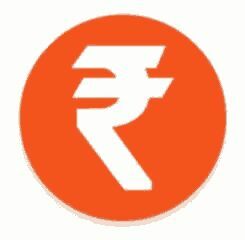 1Paisa Again Back with Loot Deal For its all users. Now Buy .Com domain for Rs. 221 from Godaddy and get Rs. 400 in your 1paisa account!! Hurry Up & Loot Now! • Now scroll down to bottom and you will see there a offer -" Buy domain worth 3$ from godaddy and get 1075 points"
Note :- Please follow all their conditions for this offer like You should be a new user of godaddy. • To check the status of your point just download the Tapjoy App from playstore.